Anna Signeul says places in her Euro 2017 squad remain "up for grabs"
Scotland women's head coach Anna Signeul has named a 20-strong squad for next month's double header against Romania and Sweden. Jenny Beattie, Rachel Corsie, Jo Love and Caroline Weir return to the fold after missing the defeat by Belgium. Erin Cuthbert is also named having captained Scotland Under-19s at the European Championships. Signeul said: "I'm really pleased that we have a good squad selected and three players still to be selected." The Scots will take on Romania at Falkirk Stadium on 9 June before facing Sweden at the Myresjohus Arena, Vaxjo, four days later. The two games offer final preparation ahead of the Scots featuring in the Euro 2017 finals in July and August in the Netherlands. Signeul believes the upcoming friendlies will help gauge how well prepared the team is ahead of Euro 2017. The game against Romania, ranked 36th in the world, offers the Scots the opportunity to give a positive performance, but the match against sixth-ranked Sweden will be a far sterner test. "Romania is a team we want to show we can play good football against," Signeul told BBC Scotland. "Against Sweden, we really need to have our defence working well. "It's a good test for us in both ways, in training attack and training defence." The friendly opposition were chosen in part to try to mirror the type of opponents Scotland will face in the Netherlands. Romania are ranked just two places higher than Portugal, who Scotland face in their second group match. 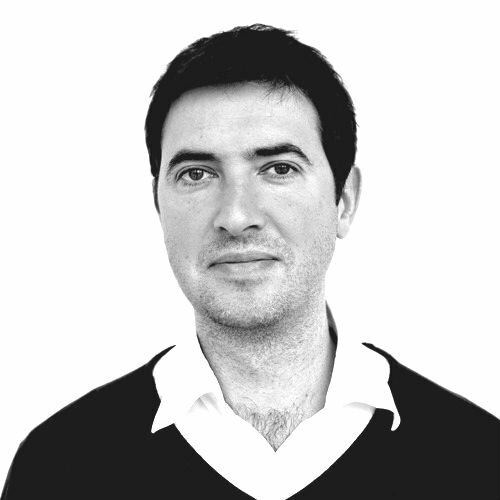 Sweden are comparable in quality to Scotland's first opponents, England, and Signeul believes it is helpful to warm up against such a strong side. "We want to know where we stand right now because then we can see what we still need to focus on with a month to go," she said. 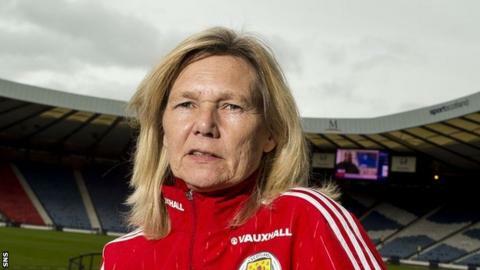 Although Signeul believes the final group match against Spain "could be the decisive game" for Scotland's prospects of qualifying for the latter stages of the competition, she is by no means resigned to losing the opening game against England. "We go into the England game and we absolutely want to win that game, of course," said the Scotland boss. "We're going to do everything we can in the first game - we're not going to save ourselves for the third game. "It would be fantastic if we had already qualified after two games." Signeul hopes the England match can generate sufficient "hype" to help promote women's football in Scotland. Although midfielders Kim Little, of Arsenal, and Joelle Murray, of Hibernian, will miss the next two games having played relatively little football recently, she is optimistic both will see more action ahead of the Euros. They, along with defenders Beattie, of Manchester City, and Corsie, of Seattle Reign, and midfielders Love (Glasgow City), Weir (Liverpool) and Cuthbert (Chelsea), also missed April's 5-0 defeat by Euro 2017 rivals Belgium in Leuven. Another stalwart of Signeul's squad is Gemma Fay, who has moved to Stjarnan in Iceland from Glasgow City in search of regular first-team football, and the goalkeeper could win her 200th cap in the Netherlands. She has 197 to her name already, but former City team-mate Shannon Lynn has been preferred in recent games and Signeul says she can't afford to be sentimental if Scotland are to be successful. "This is not about caps," she added. "It's about playing the best team and if that is Gemma then she's getting a cap and, if it's not, she's not getting a cap. That stands for every player."